It’s December 2014 and there’s a lot of excitement bouncing around the internet at the moment; the Star Wars Rebels cartoon is going great guns and the first teaser trailer for Episode VII has hit the airwaves and created an explosion of buzz and anticipation. Now is the time to get involved in the Star Wars tabletop roleplaying game from Fantasy Flight Games and immerse yourself in the Star Wars universe. As with the Edge of the Empire boxset you get a decent adventure that should last a few sessions, along with it’s downloadable follow-up ‘Operation Shadowpoint’ to stretch that out, but you don’t get a lot of leeway with the adventure. It really is a set of linear routes and choices that depend on the PCs choosing rather specific outcomes to further the story and doesn’t leave much room for improvisation. That’s fine for a new group who are learning the ropes, but for an experienced group and GM this might be a bit frustrating. Any experienced group worth their mettle should be able to make something of it. This isn’t a complete game by any stretch of the imagination. 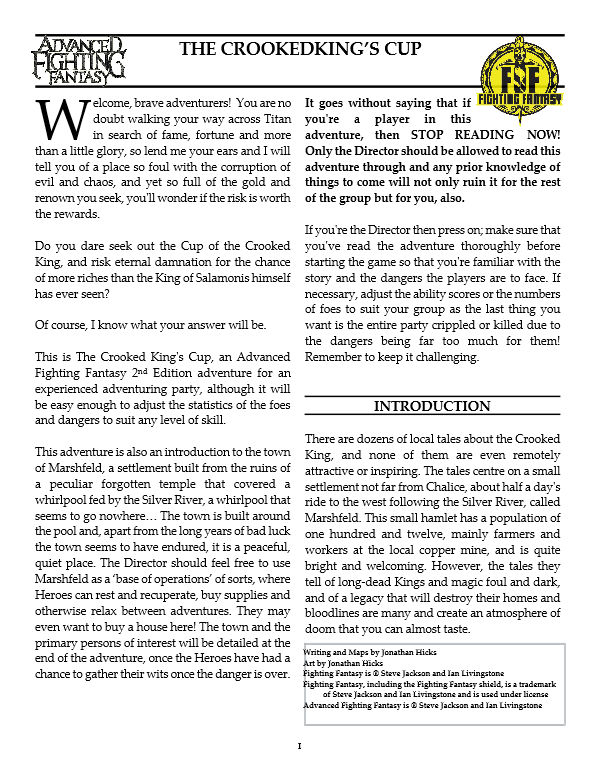 Players will find the PCs useful in the adventure provided and may even get some use out of them in other adventures, but the boxset doesn’t really allow for any extended play outside of the limits of the box. 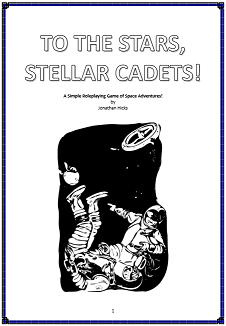 Existing gamers may want to skip this and go straight on to the main Age of Rebellion rulebook but completists and collectors, like myself, may want to get their hands on this to complete the set. 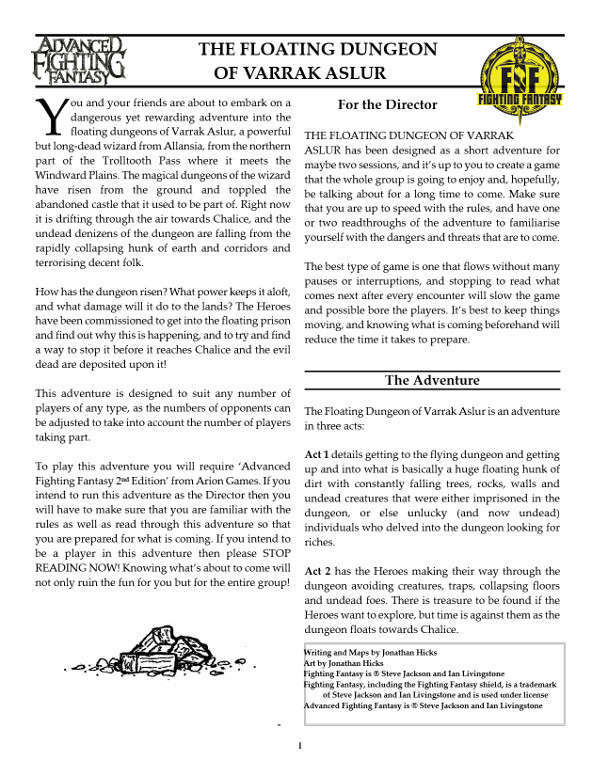 Regardless, it’s handy for the extra dice, the map and the counters, and the PCs come in handy as templates for NPCs and quick, off-the-cuff characters in case the gaming group is in need of a speedy retainer. 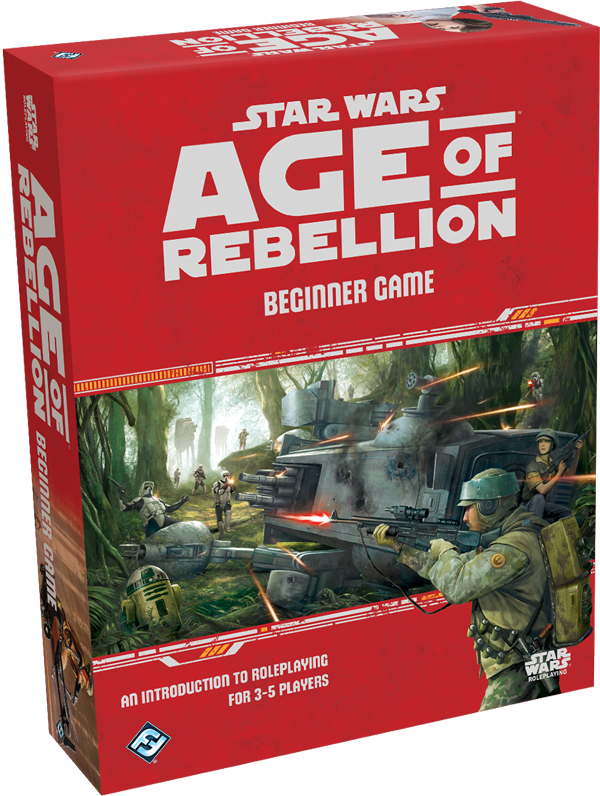 Its basic purpose is to act as a gateway to the full Age of Rebellion rulebook and it’s another avenue for new gamers to get involved in the Star Wars RPG. If the smugglers and ne’er-do-wells of the original Edge of the Empire didn’t attract them, then the allure of fighting as rebels in the Episodes IV-VI setting will surely do so. 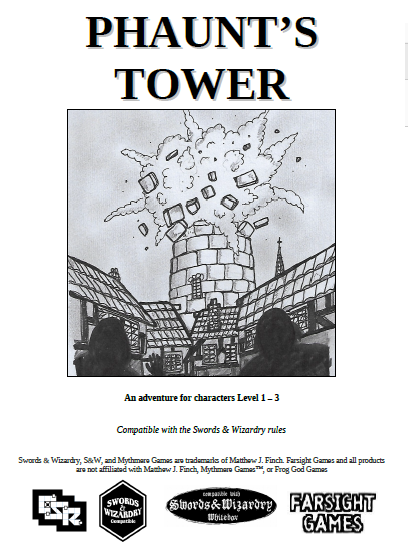 The clear instructions and step-by-step guidelines make this an excellent introductory game and in that it’s purpose is clearly attained; new gamers will get a lot of fun out of this and get a clear understanding of how the game mechanics work. 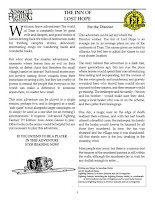 It will take a lot of other games outside of the boxset for new players to fully appreciate the hobby and the experience of joining an existing group and learning the game hands-on will never be replaced, but this a fine product with excellent production values that will provide a few sessions of fun and frolics, and may even prove useful after it’s initial use. I’m going to cut to the chase here – this book is filled with some of the most beautiful and inspiring art I’ve seen for a long, long time. From the earliest images of heavenly bodies to the modern-day digital renderings, and everything in between, this book covers everything. The five chapters – Planets & Moons, Stars & Galaxies, Spaceships & Space Stations, Space Colonies & Cities, and Aliens – covers art that illustrates what we see in Earth’s orbit to what we imagine in star systems and galaxies far beyond our own. The combination of recreation, concept and fiction takes you on quite a ride and the sheer amount of art can feel somewhat like an overload on the senses. It’s hard not to be fascinated by how the ages before us viewed the stars, or inspired by those who imagine the views from the surface of other worlds. But, I’m getting well ahead of myself. This hardback book, with a solid binding enabling you to leave the book open without fear of the pages flipping over while you peruse the images, is an attractive piece of work with a suitably impressive science-fiction cover (‘The Rings of Saturn’ by Peter Elson) and wonderful 1970s-style sci-fi title lettering. That may seem a little unimportant, but I feel it set a tone for me, a sci-fi fan from the 70s onwards, and even though science fiction isn’t the driving force behind this book as many of the illustrations are based on fact (or, at least, what was taken as fact at the time), there is a solid offering of speculative artwork. To be clear, though, although there are science fiction elements in this book it’s primary purpose is to show us space art throughout the ages based on what we know - or think we know - about the known universe. The artwork is printed on glossy pages and the amount of detail is fine for a book of this size, but there are images you wish were much, much larger so that you could drink in the visuals, but where do you draw the line? A small book is out of the question and a poster-sized book is unwieldy and impractical, so I think the coffee-table book approach works just fine. The Art of Space contains some stunning paintings and covers many things, from the bodies of our solar system, to some incredible starship designs to imaginative images of alien life. For example, the early drawings of the Moon reflect how our views and attitudes towards, as well as knowledge of, our Moon has changed so amazingly over the last century. To see the early images of how we thought the Moon would be, as well as the other planets of our solar system, is fascinating when compared to what we know of the Moon and planets now, and actual images alongside what could be regarded as simple flights of fancy really draws the line between a sense of innocent wonder and practical knowledge. You get this sense throughout the entire book, as early concepts of what could be beyond our world or how we would get there is brushed aside by the reality of it. This doesn’t mean the early images have no merit – indeed, I found the creativity and energy of many of them very inspirational – and it doesn’t sterilise the impact of modern, practical art based on a more tangible sense of reality. In fact, some of the paintings based on what we know about the universe are just as fantastical and awe-inspiring as the speculative art, in some cases even more so. There’s wonder to be found in both types. In each chapter there’s also a spotlight on some of the most influential and inspiring artists who really gave a lot to the genre – Chesley Bonestell, Lynette Cook, Pat Rawlings, Don Davis and Wayne Barlow. With a brief background and some of their best work included, these little snippets give you an idea of what drives and inspires artists to create the amazing visuals feasts that they do. It’s written well and gets to the point, and each piece of art has it’s own description to give the image context. It’s very informative and covers all the pertinent details, and includes some great stories such as the ‘Moon Hoax’ and some observations on certain aspects such as the Soviet poster art. Even though I don’t like the black-on-grey text on some pages as I do not feel it’s easy on the eye, it’s a good read and really adds a lot of depth to the images. I can heartily recommend ‘The Art of Space’. It’s a great selection of artwork accompanied by some good writing and I can’t imagine anyone not being even partly inspired by the glorious images within. For me it was perfect because I’m a lover of everything this book has to offer, from the early art of Jules Verne stories to the renditions of starship concepts, planet surfaces and insane but believable aliens. It really did have something of everything for me, and I felt I had travelled the cosmos when I turned the final page. This is a truly great piece of work and a must-have for lovers of this genre. Here's the trailer for the 13th Age Suite by James Semple and his team of fantastic composers and musicians. I'll be reviewing this soon, but I can tell you now that this will be many-a-gamer's go-to music for a very, very long time. 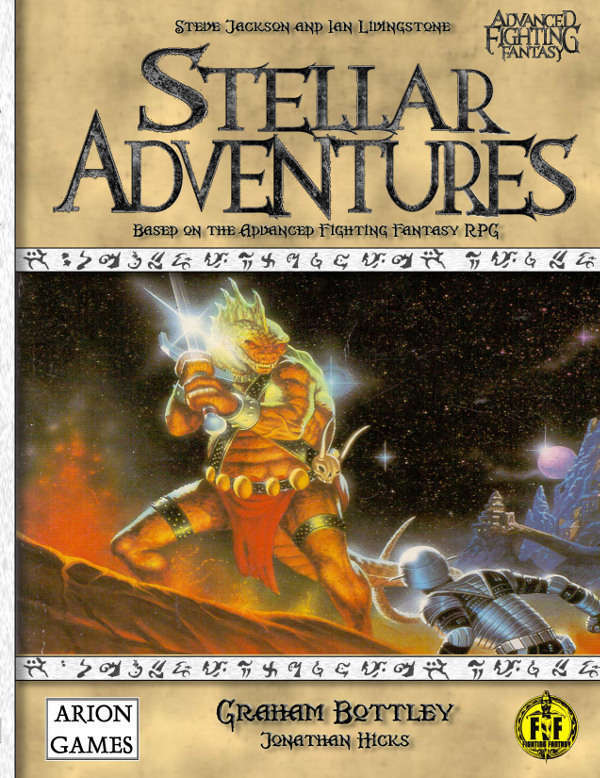 ic art books for Mass Effect and nothing at all for this icon of fantasy RPG gaming. Now, finally, Dark Horse have gotten around to addressing this missing element of my collection and I can say that it is everything I hoped for. This is a lovely, big, beautiful book which somehow manages to look bigger than it is whilst still being larger than most other concept art books. 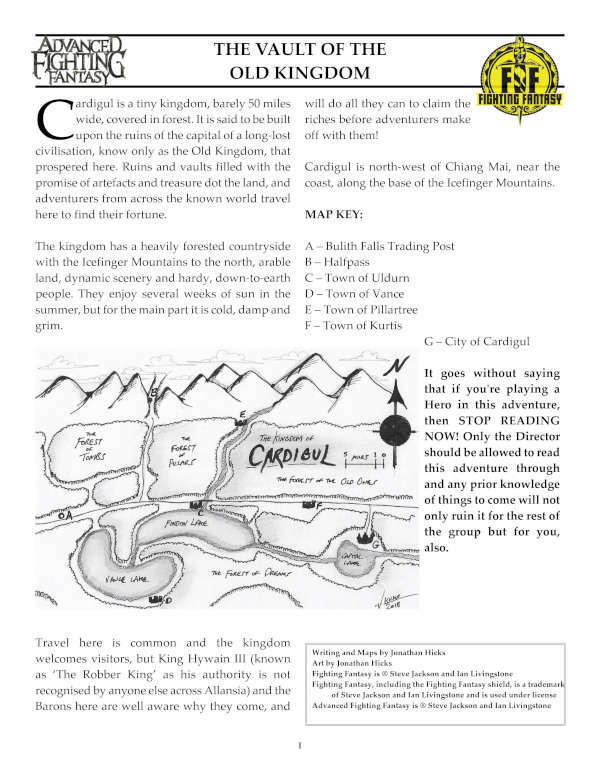 The layout seems a little haphazard at first, I'm not sure if the book has been tackled in sections as they are discovered in the game, and so there are no 'character', 'locations' or 'monsters' chapters. Instead it's this wonderful melange which keeps the book fresh and interesting as you work your way through it. There are several different art styles on display here ranging from a fine art approach to something closer to a comic book. But all of it is excellent. The locations in particular are gorgeous and inspiring and I just can't wait to get stuck into the game and explore them in depth. Likewise the architectural designs that make the real world seem unbearably dull by comparison. One of the things I like most about the Art of Dragon Age is how thorough the creators have been. There is barely an element of the game's design which has been left out. Banners, tables, curtains, weapons, statues, thrones - it's as though they have tried to fit the entire world of Thedas into this one book. 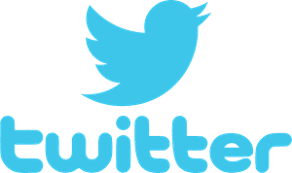 On top of this is the extensive iterations which comprise the design process, in particular regarding characters. There are pages of costume and armour designs and they are just a joy to look at. At several points in the book there are also storyboards so this really is opening the doors onto the work that went into designing the game, not just showing off the lovely art. This point is carried across with the accompanying text. Normally in art books this is used to let the artists explain what they have drawn and perhaps explain why and what they were going for. With The Art of Dragon Age the text is more about the work carried out by the art department, techniques and processes, and less about the actual pictures on the pages. On the one hand this is good because it gives you a greater insight to the work that the art team creates but on the other hand I like to know about the pictures I'm looking at. I'm also not too pleased about the fact that the only place in the book where the artists are credited is at the very start along with the books publishing details and 'special thanks to...'. I'm a fan not only of the art but of the artists and I much prefer to see an artists name next to their work, or least somewhere on the page. But this is my only real problem with The Art of Dragon Age. Dark Horse make excellent art books and they have done so yet again. 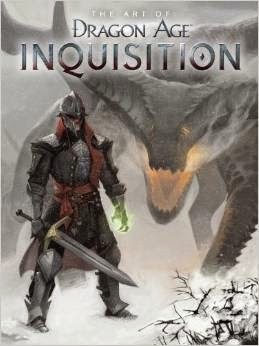 If only they would produce similar books for games 1 and 2! (seriously Dark Horse, if you're reading this, my money's just begging to be spent on such books). To sum up: I can hardly praise this book enough. The art is outstanding, the detail is breathtaking, the book itself it excellently made and if there were a prize out there for 'concept art book of the year' then this would be serious contender. If concept art books are your thing, then this book is for you.